The DWS-3160 is D-Link's latest Unified L2+ Gigabit Wired/Wireless Switch. 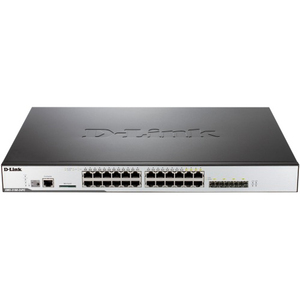 Designed to be the ideal mobility solution for medium-sized and large enterprises and service providers, the DWS-3160 empowers administrators to exercise total control over their wireless networks by centralizing all aspects of provisioning and management. 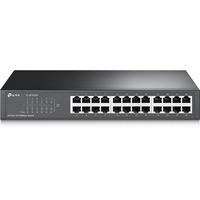 Able to manage up to 64 D-Link Unified Access Points by itself and up to 256 in a switch cluster, the DWS-3160 can be configured to act either as a Wireless Controller in the core network, or as an L2+ Gigabit Switch at the edge, enabling it to be seamlessly integrated into any existing network infrastructure.